Network security is not what it used to be. Most likely, if you're in the IT security business, you probably just laughed at the understatement of the year. 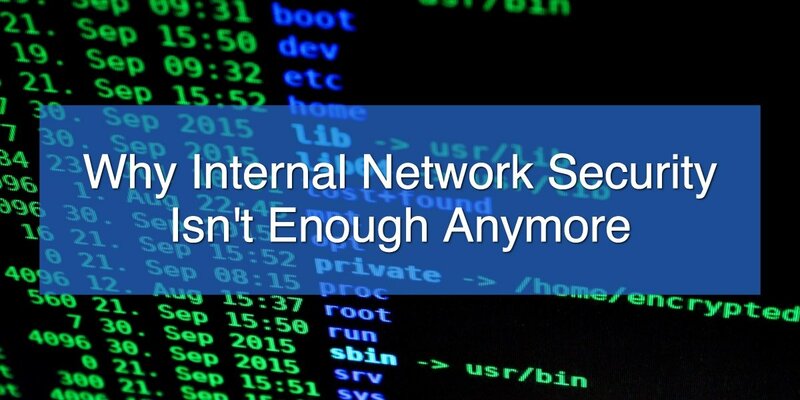 With the 'rise' of the internet, search engines, wireless communication, cloud technology, and hackers hiding behind every access point, the idea of securing a single unified network has become almost ridiculous. It's still necessary as part of your greater business IT plan, but impossible to maintain on its own in today's highly online business environment. An office building is no longer an island standing alone with its tower of isolated data, it is a hub through which data flows in and out of the network at lightning speed, which means it's time to start thinking about network security differently.